Land Trust Definition | What Is A Land Trust? 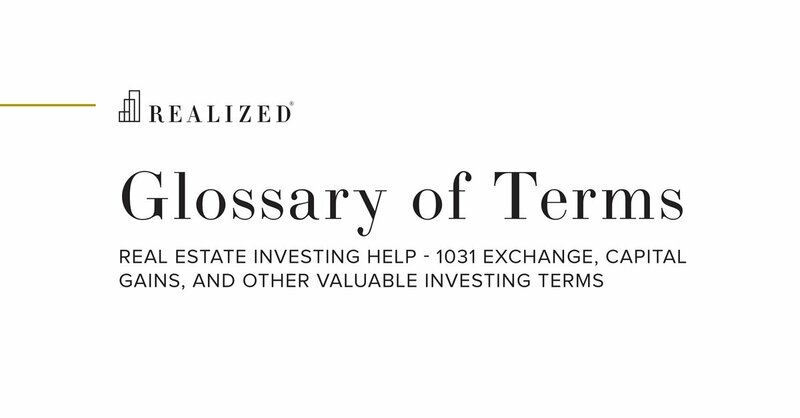 A fully revocable grantor trust designed and drafted specifically to acquire, hold, manage and ultimately dispose of real estate on a confidential or private basis to better protect an investor’s assets. The trustee of the Land Trust holds title to the real estate under the terms of a trust agreement. The beneficiaries of the Land Trust retain 100% of the ownership rights. The trustee merely holds legal title to the property. Also known as a Title Holding Trust.